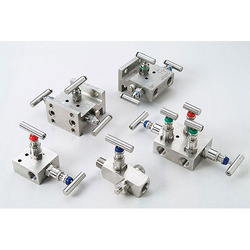 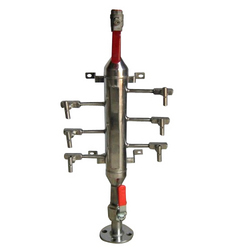 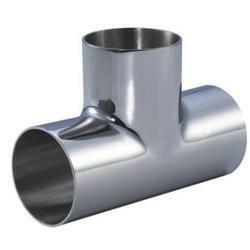 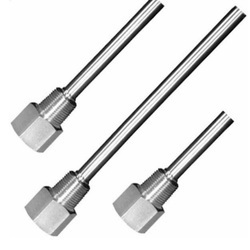 Our organization is involved in manufacturing and importing a wide range of Instrumentation Tube Fitting, Temperature Sensor Accessories, Pipe Fittings, Oil Detector, Oil Level Gauge etc. 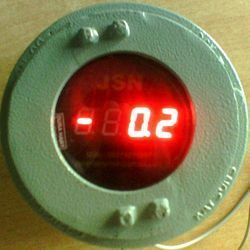 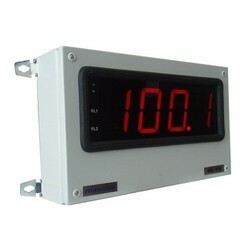 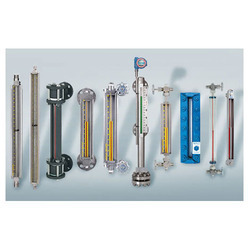 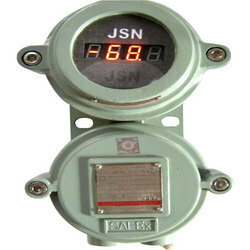 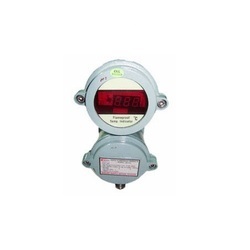 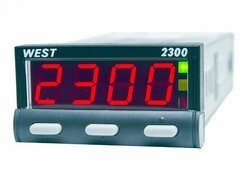 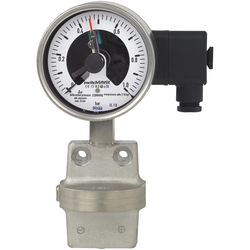 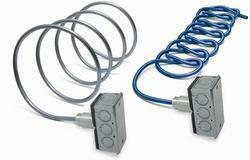 These Process control Instruments are corrosion-resistant and utmost durable. 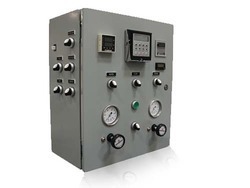 We use advance technology and sophisticated machinery to manufacture our Process control Instruments. 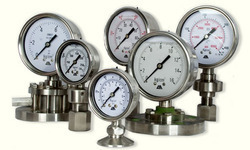 Our organization is engaged in manufacturing Process control Instruments in accordance with industry standards & norms.